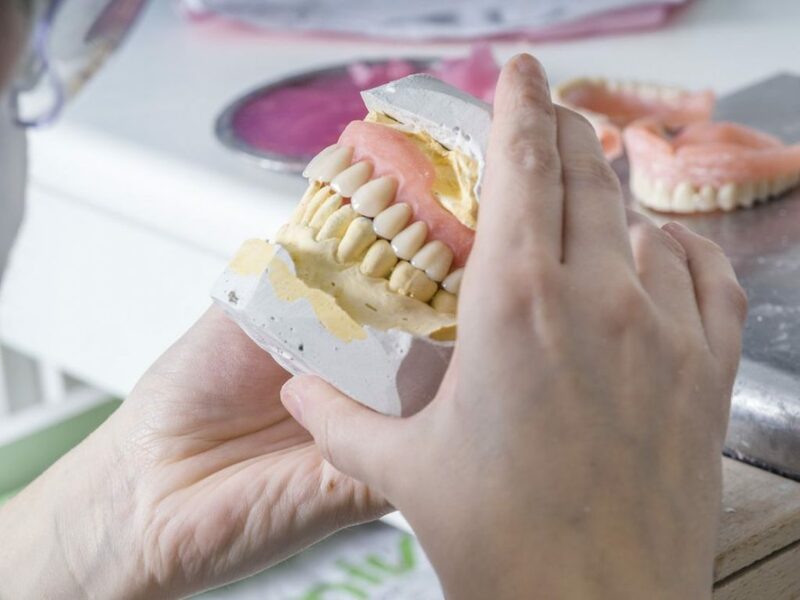 Dental bridges replace missing teeth, using a system of crowns or implants with one or more artificial teeth, attached to abutment teeth that serve as support. In general, bridges replace only one or two missing teeth and dentists do not consider them suitable for larger gaps of 3 or more. The abutment or support teeth are those on either side of the gap and the artificial teeth are used to fill the gap. There are three main types of dental bridges. One of our qualified dentists with Costa Rica Dental Team would be happy to consult with you about your specific needs. 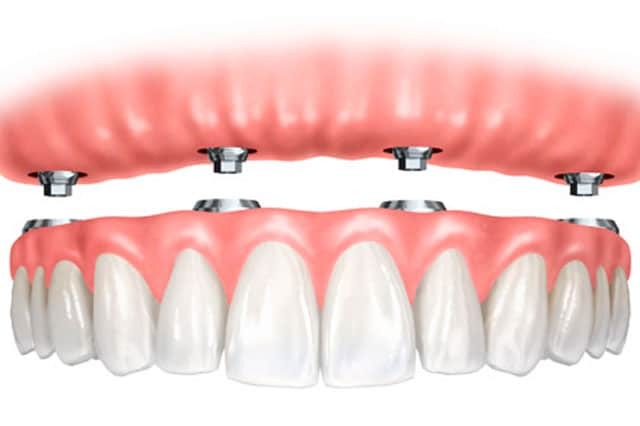 A traditional bridge involves a piece that has 2 crowns or implants used for support on abutment teeth, with one or more artificial teeth in the middle. 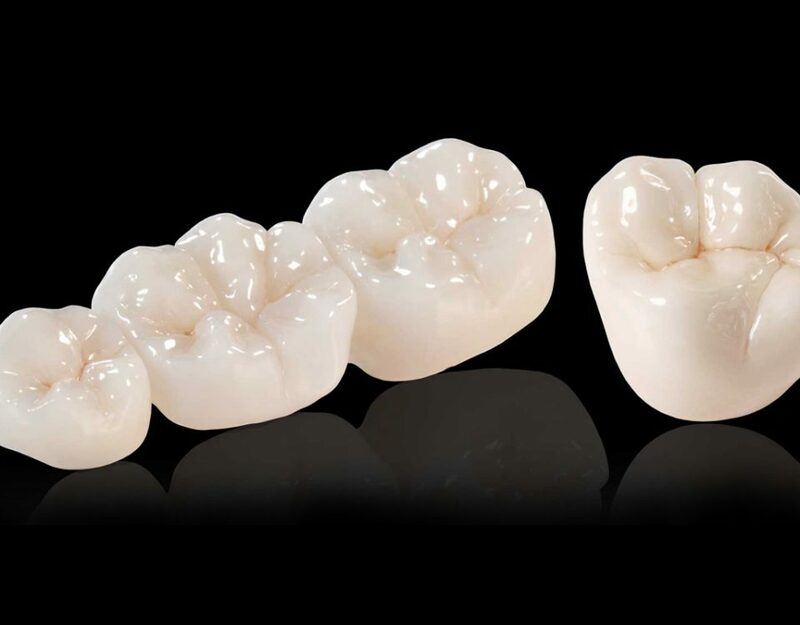 A traditional bridge is typically recommended when one or both of the abutment teeth need a crown or some other type of dental structure. If both abutment teeth are in good shape, then a dental implant is the recommended course of treatment. 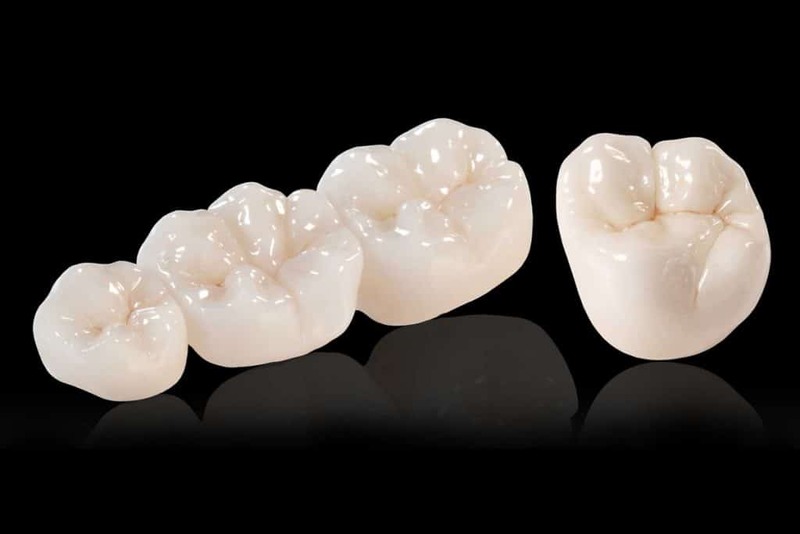 Cantilever bridges are typically used on cases where there isn’t a tooth on one side of the gap. It works similarly to a traditional bridge. In most cases, two or more teeth on one side of the missing tooth are used for support. Bonded bridges are also known as resin bonded bridges. They are typically used on front teeth. They require the side teeth to be healthy and without any dental structures. A resin mix is used to bond the teeth to a resin wing. The artificial tooth is then fused on the band. This method requires much less work on the side teeth and is very aesthetically pleasing. It’s not always an option depending on the bite. In addition to the type of bridge, the material used on the bridge and the artificial teeth is an important consideration. 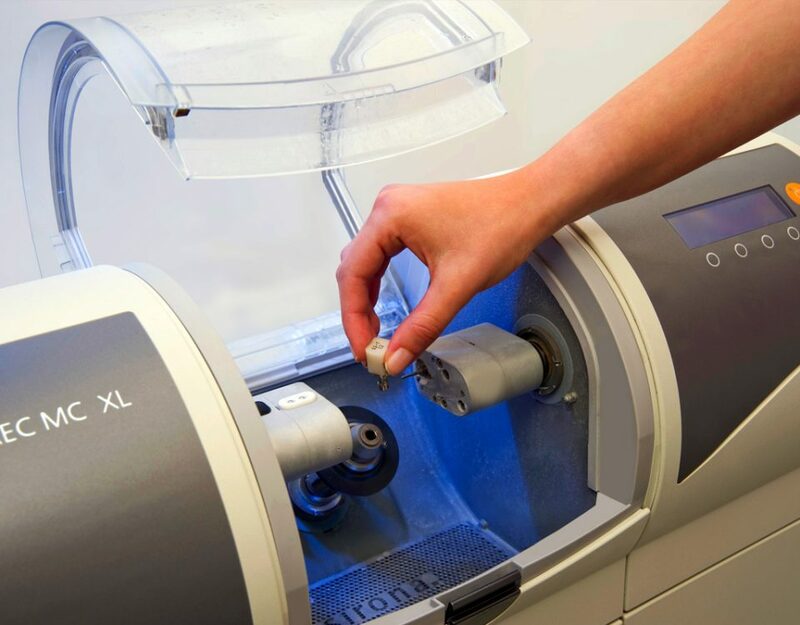 The most common materials used are Emax or zirconia. Both are metal free. These materials are strong and resemble the natural color of teeth. Dental bridges of all types are used to give you back your smile and self-confidence. They also restore your ability to chew properly, and in some cases, your speech. They help reduce or eliminate trapped food particles in the gaps or around healthy teeth, thus reducing the chances of tooth decay and gum disease. Dentists also use bridges as temporary gap fillers to allow your mouth to heal after surgery and before further dental work, such as implants. If you are looking for reliable, stable and strong bridges at affordable prices, our team of dentists will be happy to offer you the most appropriate solutions for your needs. Our staff is trained, caring, and speaks English fluently, making the whole process as stress-free as possible. 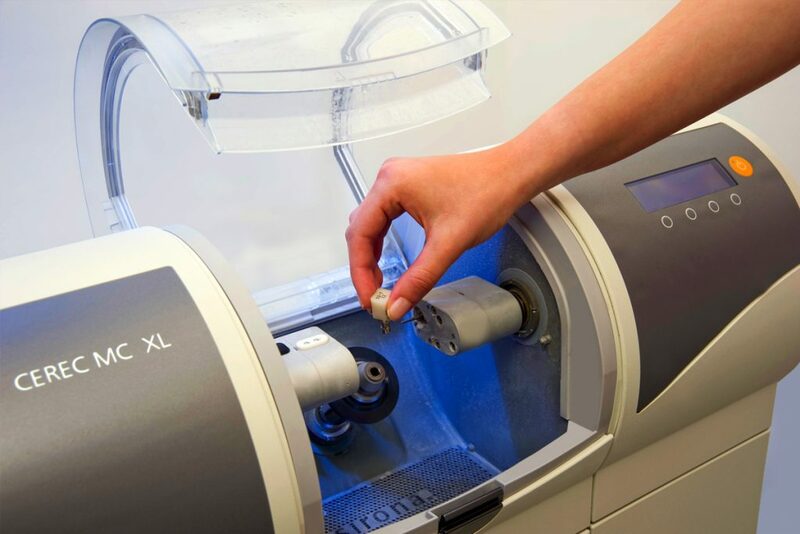 Call for a consultation for a low cost dental bridge today.